Click subscribe to receive a non-spam amount of updates regarding tour dates, new music, music news, and other goodies. 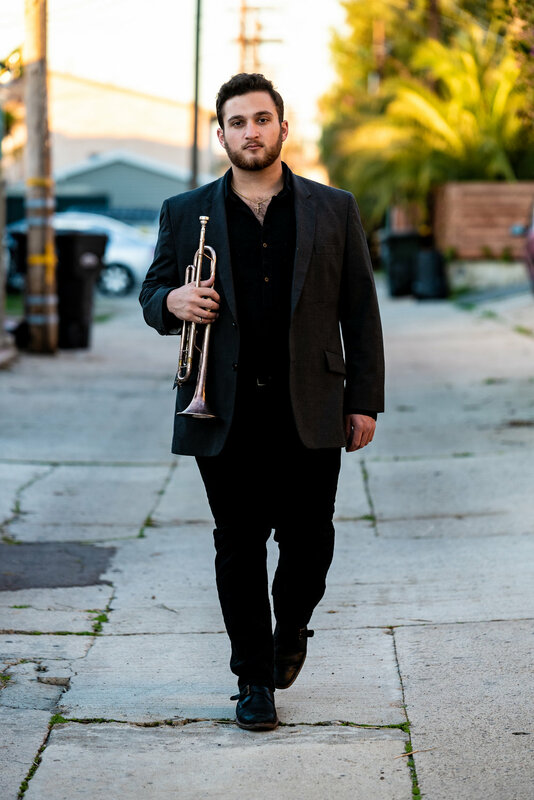 Chicago native Dan DiMonte is a rare talent in the San Diego music scene: undeniable virtuosity on trumpet, guitar, piano, bass, organ, and percussion — lyrics bursting with intention against a universal heartbeat — and a pure voice channeling mature emotions with pop-friendly appeal. Far from occupying space in the ubiquitous “eclectic genre,” his music mirrors the true human experience we’ve been missing; Innovative “come up music” drawing from vivid memories and Midwest roots — filtered through a soulful Italian lens. Since landing in San Diego, DiMonte has written songs in collaboration with the San Diego Songwriter’s Group ( “Heart to Heart”), and performed on numerous local R&B, Folk, Jazz, and Indie Rock showcases. Inspired by classic and contemporary R&B, folk storytelling, jazz, country, and Latin sounds, DiMonte’s latest release, “The Best of the Midwest Variety Hour,” tells two distinct stories: “A Man Goes On A Journey” and “A Stranger Comes To Town.” Written and produced on the road with a mobile recording studio, the album immerses listeners in a series of jolting epiphanies, intriguing casual encounters, and disarmingly honest portraits of life; played out through a variety of sonic moods and impeccable production. Coming off the heels of two successful cross-country tours, the Dan DiMonte Trio is in the midst of performing concerts in select cities across San Diego County. His 6th studio album, “The Coronado Kid: Original Motion Picture Soundtrack,” is set for release in late 2019. Expect passion, soothing energy, and endless possibilities from one of modern music’s most fascinating new voices. 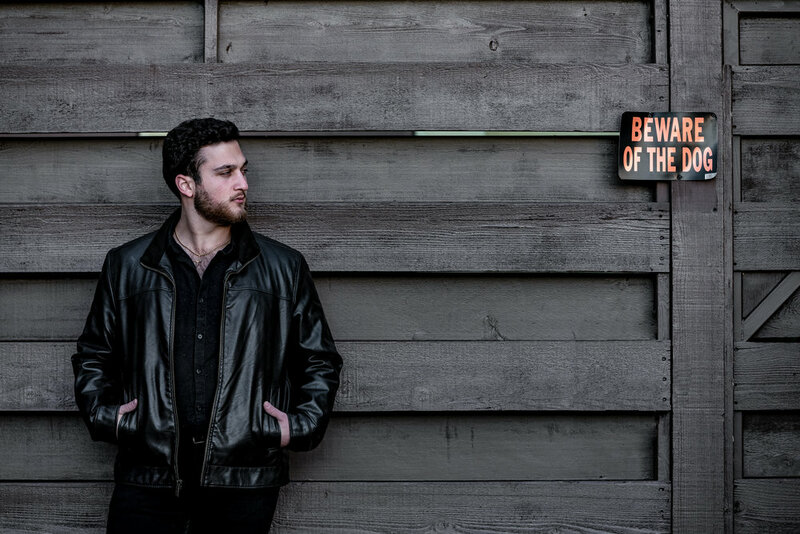 "You can go beyond the usual labels when trying to describe Dan DiMonte’s music. Jazz, soul, pop all go some way to describe what he does but a better word is …smooth." "Collaborating with the brightest lights of the new generation of Corridor musicians, Dan takes his knowledge of jazz and applies it to his songwriting in a new and creative way." 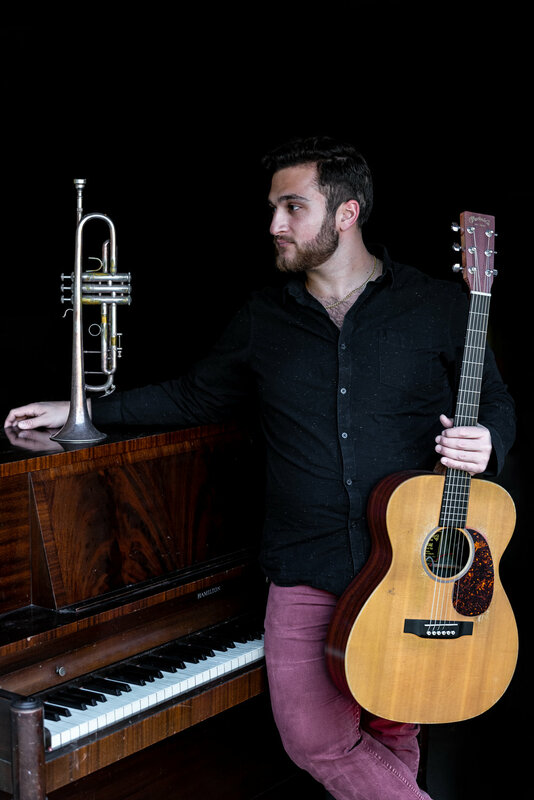 Dan DiMonte has a unique dual career as a traveling nurse and a performing musician. His nursing job takes him all over the country, where he works for a few weeks or a few months at the time. An extremely accomplished musician, Dan has in-depth knowledge of jazz and plays several instruments. Red corduroys. A cutoff t-shirt. The American flag embroidered onto his bandana with sunglasses attached. Where others might feel awkwardly out of place playing at a jazz festival, he stands squarely in the middle of the stage as he and his bandmates perform a music set that squarely lands in the realm of rock music...Many of the greatest stories we tell involve the most distinct and dynamic people we know. In that sense, Dan DiMonte certainly doesn’t disappoint. Dan frequently appears on Adrianne Behning’s podcast “Nursing Uncensored.” Click the image above to listen to Dan’s episodes, or click here. All pictures taken by Ryan James Abribat. To check out more of his work, head to his website. For booking/press inquiries, please contact Funky Night Nurse Sounds and Sights at fnnsoundsandsights@gmail.com. Or, use the form below. Thank you!